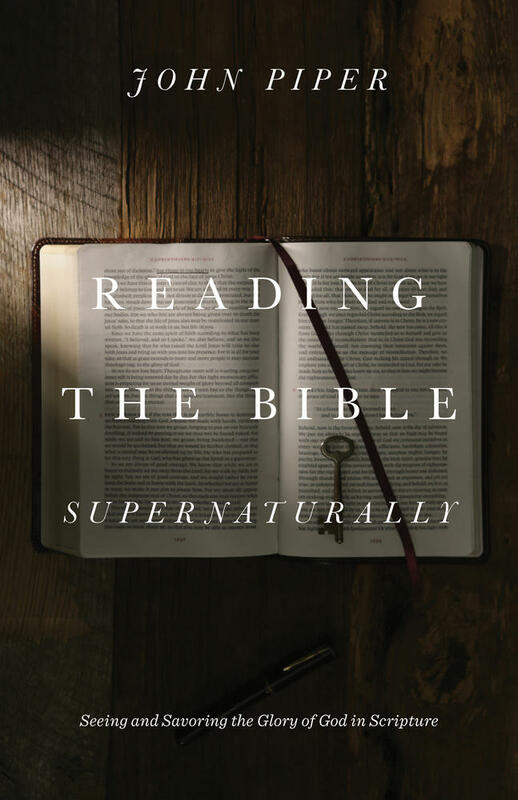 How do the supernatural and the natural intersect in the act of preaching? The emphasis will be on the fact that God intends for preachers to make the fullest use of their natural powers in preaching, even though the aim is to waken and sustain worship that is possible only in the supernatural power of the Holy Spirit. When I speak of natural powers, I am referring to everything the preacher and people are capable of, simply by virtue of being human and having received a basic education along with ordinary life experience.1 For example, the preacher and the people have the natural power to listen and speak. They can identify the existence of words and phrases and clauses (even if they do not know the terms phrase or clause). They can construe a speaker’s or author’s intention from what he said or wrote. Otherwise, ordinary people would not be communicating. They can see relationships between the different parts of what they hear. They can see connections between what they learn and other things they already know. They can remember things they’ve discovered. They can get enough sleep and food and exercise (or coffee) so that their powers are assisted by mental alertness and physical vigor. And they can seek help from other people (in books or in person). And so on. This is what I mean by our natural powers. 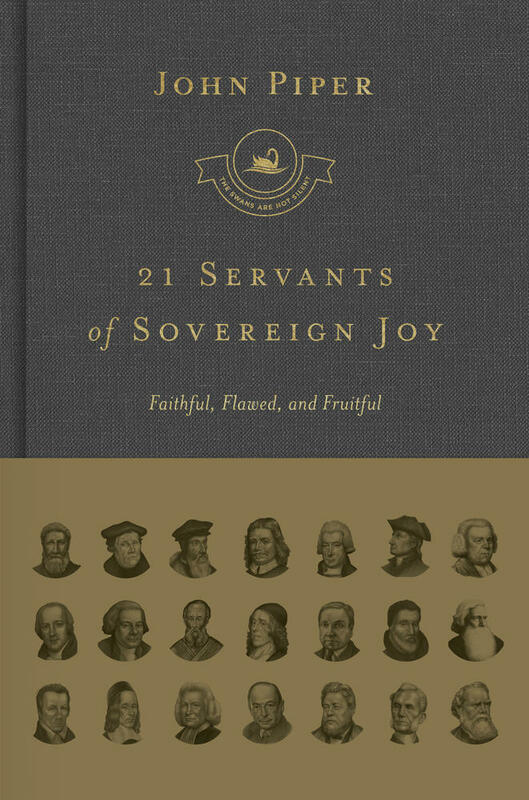 God’s ordinary way of revealing his glory to the hearts of his people is not by circumventing their natural powers but by making those powers the means of supernatural discovery. God’s ordinary way of revealing his glory to the hearts of his people is not by circumventing their natural powers but by making those powers the means of supernatural discovery. When Jesus said, “No one knows the Father except the Son and anyone to whom the Son chooses to reveal him” (Matt. 11:27), he did not mean that people should not use their natural ability to look at him and listen to him. The miracle of seeing Jesus as the all-satisfying Son of God was a miracle mediated through the natural act of listening to Jesus and looking at Jesus. The supernatural sight happened through the use of natural powers. 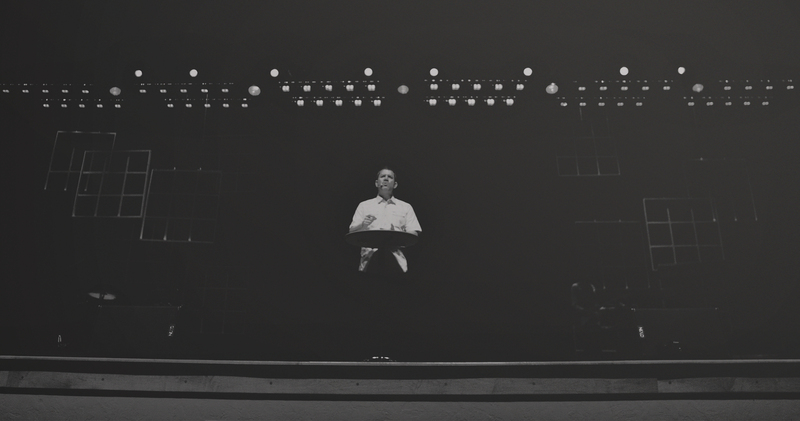 Supernatural grace does not replace means of grace. It is the same with regard to preaching. In Luke 24:45, when Jesus “opened their minds to understand the Scriptures,” he did not mean that this miracle happened apart from their natural knowledge of the Scriptures. The supernatural understanding happened through the use of the natural powers of reading and hearing. As Paul said in Ephesians 3:4, “When you read this, you can perceive my insight into the mystery of Christ” (Eph. 3:4). That was a supernatural perception. It came by divine enlightening of the eyes of the heart (Eph. 1:18). But it came through natural reading. 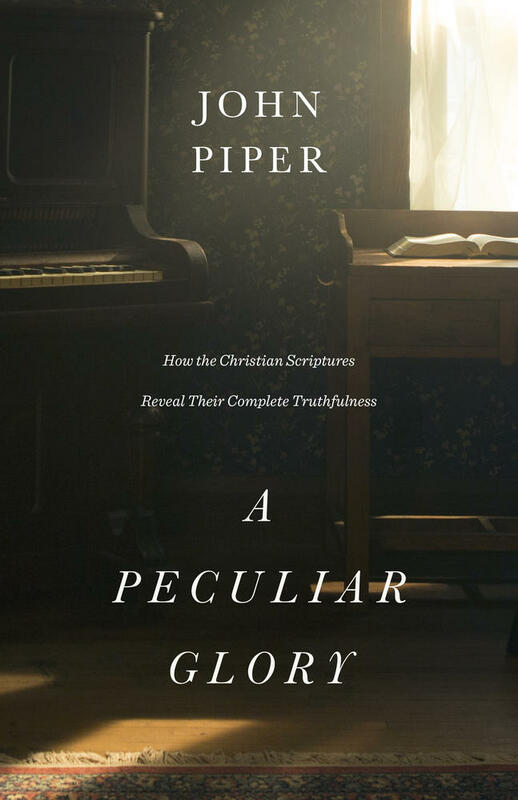 Revealing insights from over 30 years of experience, John Piper shows pastors how and what to communicate from the pulpit in a way that takes seriously the God-appointed task of preaching. The human effort of mind and will and body that goes into preaching is not contrary to the purposes of God to bring about supernatural effects. And, therefore, my plea is for preachers to expend every effort in thinking2 and explaining and arguing and illustrating with all their rational powers to make the intention of the biblical authors clear and compelling. We will do this knowing that only the supernatural grace of God will bring about the desired seeing, savoring, and showing of the glory of God. I am aware that millions of people in the world do not have access to education. Many are preliterate. Adjustments would have to be made when doing expository exultation in those settings. But even in such settings, it is possible to do exposition of the Scriptures. But here in this chapter, I am assuming basic literacy and mental faculties. A pastor will seek to be aware of the mentally disabled in his congregation and what kinds of adjustments he might make for their good. I think we should be very slow to assume that small children and intellectually challenged adults cannot benefit from expository exultation. 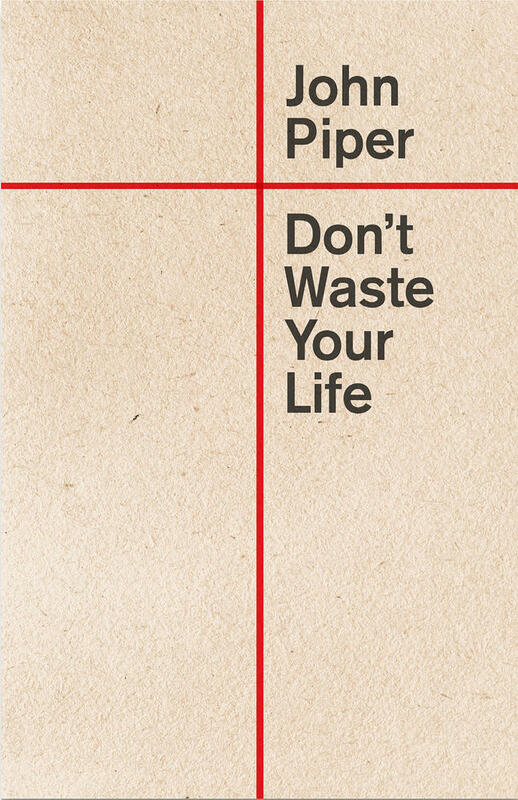 I have tried to probe the nature and biblical foundations and aims of human thinking in the service of Christ in John Piper, Think: The Life of the Mind and the Love of God (Wheaton, IL: Crossway, 2010). 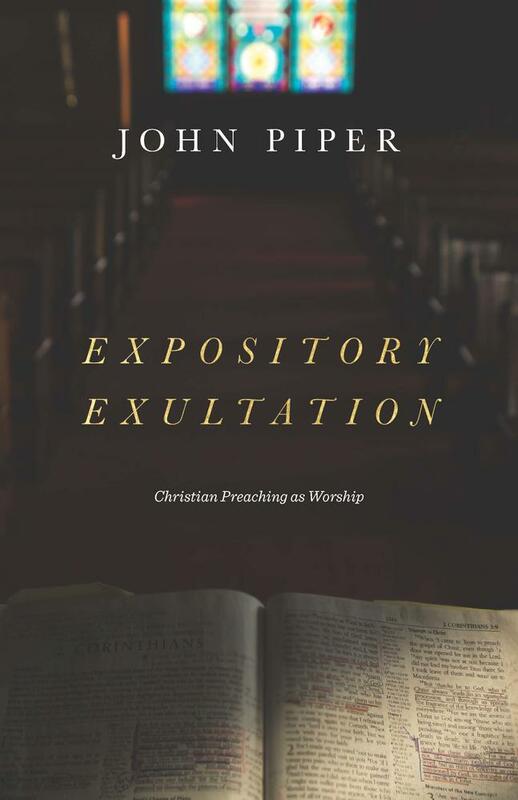 This article is adapted from Expository Exultation: Christian Preaching as Worship by John Piper.